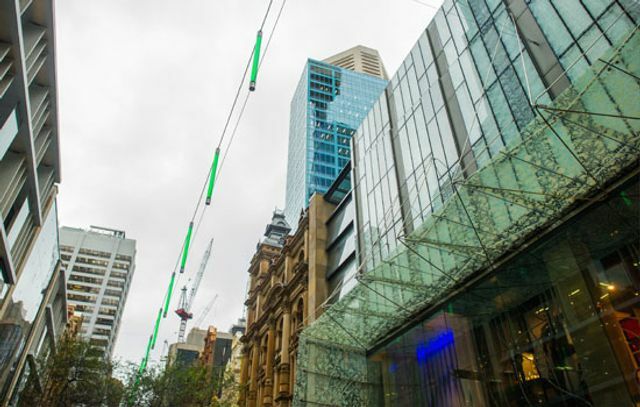 Family businesses in Australia are often (erroneously) included in the Small Business category, but many family groups are key holders of real estate in many CBD areas of Australia. Property is often seen by wealthy families as a safe harbour investment, suited to a risk averse investment strategy. In the major CBDs of Sydney and Melbourne and in provincial cities like Wollongong and Ballarat, family groups are a significant presence in the ownership profile.